Six years a slave. Irish pirates stole the 16-year-old Brit, calling him Padraig, making him take care of pigs. He escaped, made it back home, and became a cleric and then Padraig did a strange thing – he returned to Ireland in 432 AD. Everything about Padraig, Saint Patrick, the patron saint of Ireland, is shrouded in Irish mist. He was obviously exposed to Celtic polytheism when he was a slave, even though, after a thousand years, it was in decline, being replaced by Roman Catholicism. Patrick may have been prolific, but since only two of his works have survived, Confessio and Epistola, almost nothing about him can be documented. 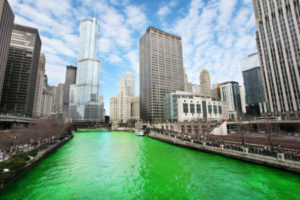 Chicago River Dyed Green for St. Patrick’s Day (using environmentally friendly dye). What were his great accomplishments? Christianizing Ireland. Ridding Ireland of snakes – great for those who are terrified of snakes! His walking staff miraculously grew into a tree. He signed everything with shamrocks. 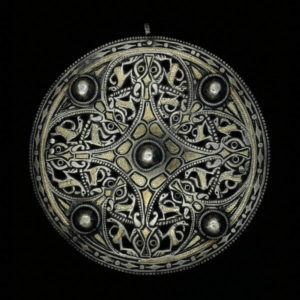 Leprechaun s and shamrocks for good luck and pots of gold at the end of a rainbow are still with us; and 1500 years after St. Patrick died, the old Celtic religions, called Neopaganism, are making a comeback, with the celebration of the equinoxes, and other Celtic rites. 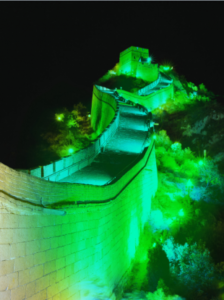 The Great “Green” Wall of China. St Patrick’s Day Celebration. He died on March 17th, supposedly at the age of 120. 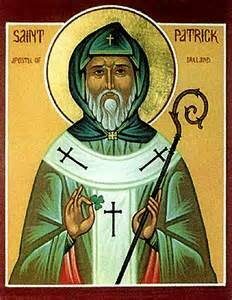 Unlike other saints’ days, St. Patrick’s Day is both a religious event and a national holiday, with parades and celebrations. New York City’s Empire State Building will be green for the day, as will the London Eye and beer worldwide will turn green.